Well we’ve done it! We’ve had our baby and have booked our first major family adventure together! We are off to Canada this Friday! After doing the majority of research before our mini-explorer arrived it’s been a pretty easy trip to plan so far, we are flying in and out of Calgary with British Airways using our Amex 241 voucher and Avios points and then taking in Banff and Jasper National Parks before ending in Edmonton. So here’s what we’ve got planned and where we are staying. 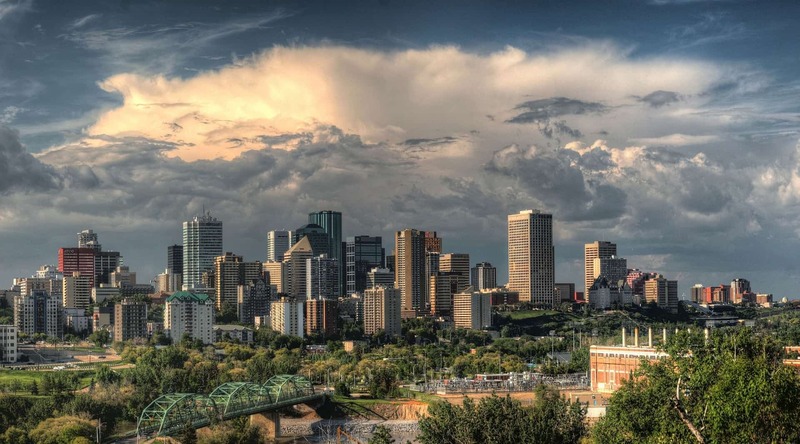 We arrive in Calgary at about 8pm, we will pick up our hire car and head straight for our first digs which are The International Hotel and Spa in the Downtown area. 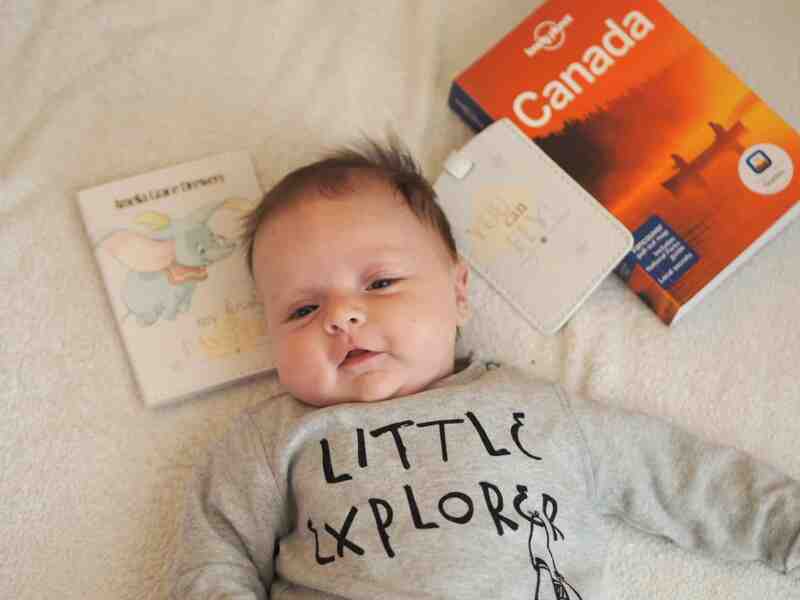 Our main plans for Calgary are just to try and get over the worst of our jet-lag and of course help Amelia to adjust to the new surroundings and time-zone (easier said than done!) 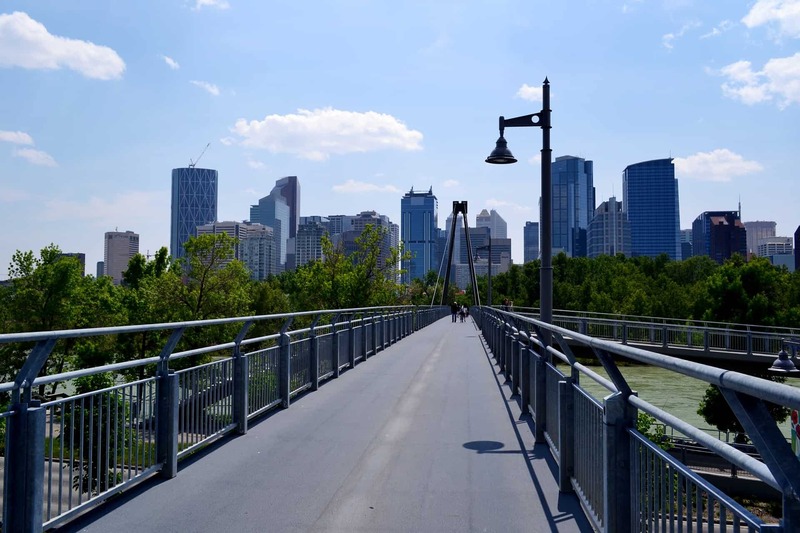 We will probably do some walks around the city, go up the Tower and walk to Prince’s Island Park before leaving for Banff late on Sunday afternoon. We are staying at the beautiful Juniper Hotel just outside the Banff Township. As we have our mini-explorer travelling with us and we’re just on the cusp of the Summer season starting in the National Parks we will be sticking to the fairly easy and well-trodden hikes and paths. I really want to do the Banff Gondola as the views from the summit look incredible and whilst I am not scared of heights it does look a little terrifying! I will be casting those thoughts aside however as it looks too good to miss. 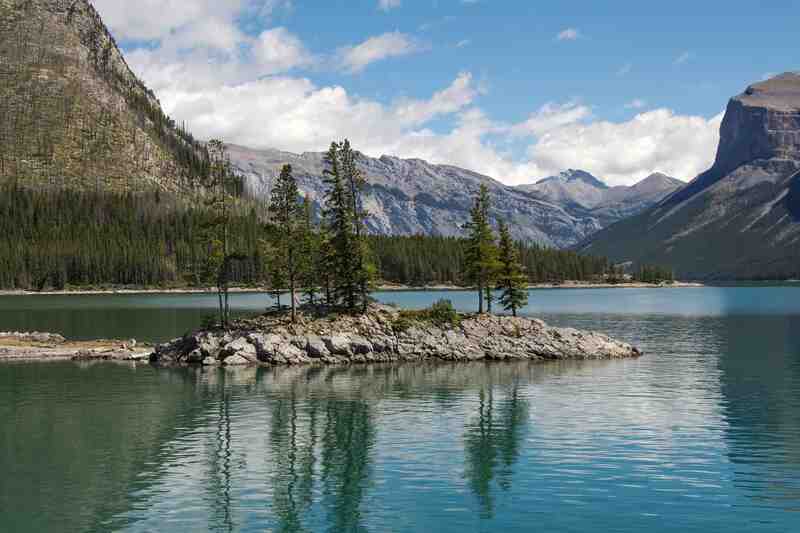 We will also most likely soak our weary travel bones in the hot springs and see the beauty of Vermilion and Minnewanka Lakes before heading to our next base in Banff National Park. The plan originally was to stay in the infamous Chateau that is right on the Lake but after looking at prices we made the decision the money would be better spent elsewhere and we can always go to the Fairmont for Lunch or Dinner and enjoy the views. 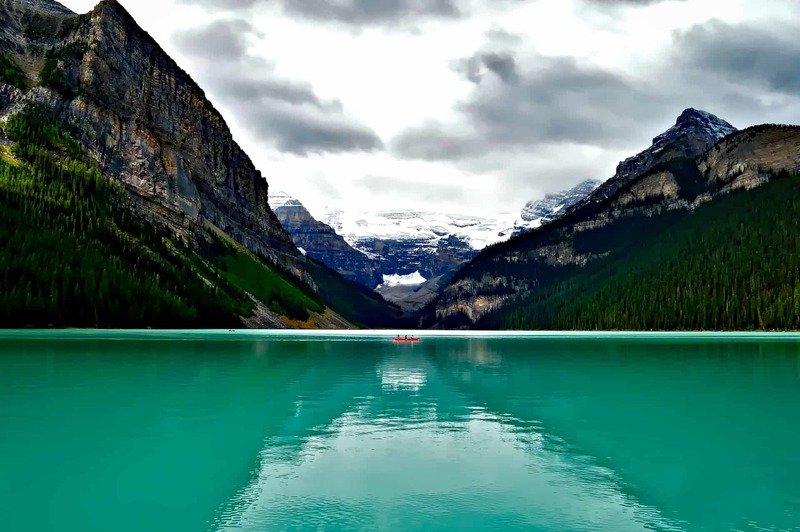 We’re just going to relax and explore the trails around the Lake for the short time we are here, we’re staying at the Lake Louise Inn which is fairly simple but in a great location for the area. 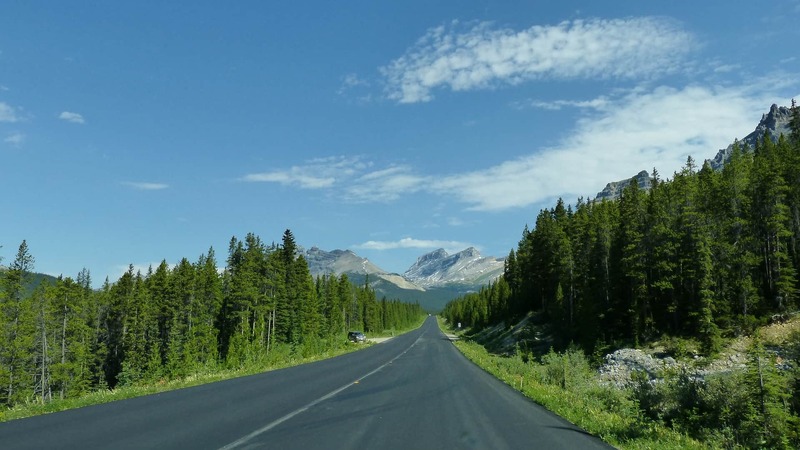 After leaving Lake Louise we will be heading for Jasper National Park, the drive is only supposed to take 2 hours but apparently the drive is so picturesque and beautiful with lots of possible stops that it could take nearer to 9 hours! Needless to say we’re going to devote a whole day to the drive and one stop I definitely want to make is at Peyto Lake. Our base in Jasper is the traditional Park Place Inn right in the centre of the town so perfect for wandering on an evening and also as a hub for seeing all of what Jasper has to offer. I will have hopefully conquered my fears and will be able to enjoy the views from the Jasper Tramway, indulging in more lake spotting at Patricia, Pyramid and Maligne and the last bit of thrill seeking on the Sky Glacier Bridge at the Columbia Icefield. We will hopefully have time for another soak in the hot springs at Miette on our way to Edmonton. We’re staying on the stylish Whyte Avenue at the Varscona and can’t wait to explore the area’s great restaurants and shops. We’ll also be breaking away from nature at the West Edmonton Mall for a visit to the exciting World Waterpark for some family swimming time. We will also head slightly out of town to the Elk Island National Park and hopefully get our last sightings of moose, elk and bison before heading back to Calgary. We have a final one night stay at the Acclaim Hotel near the airport to help prepare us for the flight home, our flight isn’t until the evening on our last day so I’m thinking a morning at Calgary Zoo could be a good option to finish with as it’s only 15 minutes away from the Hotel and airport. We’ll then be back on board with BA and jet back to London Heathrow for Monday afternoon. I know it seems very organised and over-planned but that’s how I like to work and of course we know we will need to be more flexible with all plans now that we have a mini-explorer in tow. The biggest change for us will be shifting our main meal of the day to earlier so we can try and establish a bit of routine whilst out there, however this may go out of the window and we just take her out ready for bed in the pram and hope she sleeps whilst we’re at dinner! We will just have to play it by ear. If anyone has any great restaurant recommendations, preferably family friendly then please let me know! I’ll be updating social media whilst we’re out there, so keep an eye on my Instagram and Twitter to follow our adventures!